I love this house! So much charm and character in this classic South End home, you'll feel the warmth as soon as you walk through the door. Country cottage cute on the outside with a surprising amount of living space inside, this 3 bed 1.5 bath home offers a formal living room with woodstove for cozy nights, and a bonus family room with ocean views off the open concept kitchen dining space. Featuring a spacious window-filled entry mudroom, original wood floors throughout, vintage over-height kitchen cabinets, a beautiful built-in buffet, a walk-in closet and 2pc ensuite in the Master, there is so much to love here. Watch the ferries come and go, seaplanes take off and land, cruise ships docking, or the stunning spectacle of eagles nesting in the rare trees of nearby Robin's Grove, all from your own back deck! 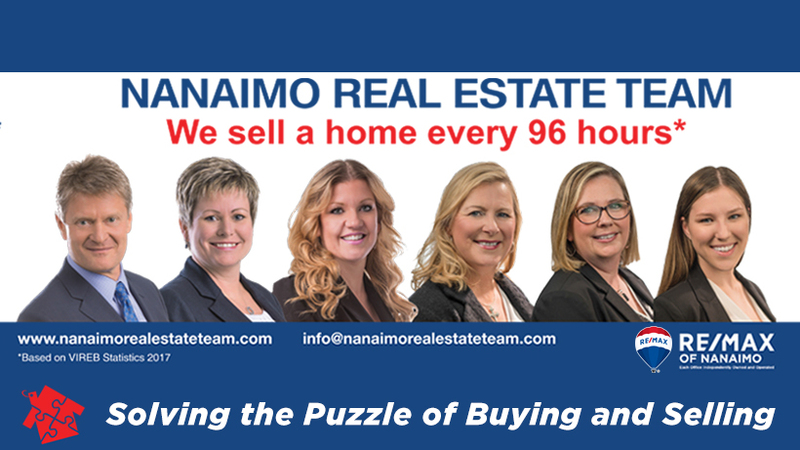 The sense of community is strong in this coveted block of downtown Nanaimo strolling distance to the waterfront. All measurements are approx, verify if important.